Locked Out of your Home ? Calgary Locksmith has been a recognized name in the locksmith industry for over 10 years in the Calgary region. 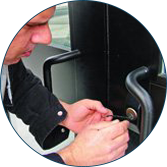 Our experienced team of locksmiths make sure to provide 24 hour, reliable, quick, reasonable and professional service. While we are always open during normal business hours, we have emergency support vehicles always on call to offer you convenience and peace of mind. 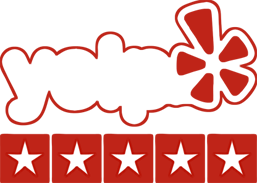 Our family owned and operated business focuses on ensuring that your residential and commercial property is safe and secure. 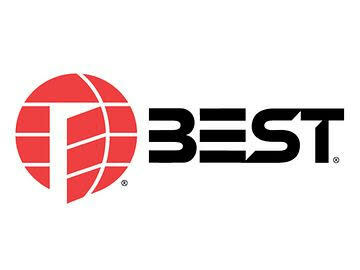 It is our dedication to work that we push our limits to offer you quick and efficient service. 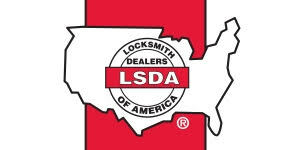 We specialize in residential, commercial and automotive locksmith services. 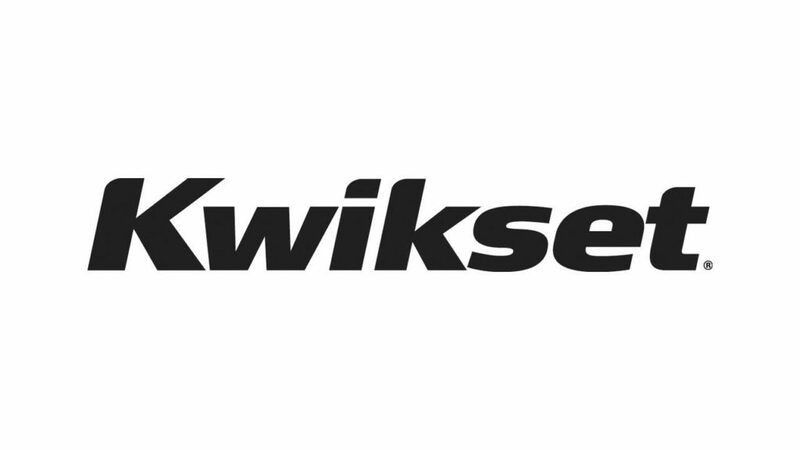 Our services include; residential and commercial lockout, emergency car lockout, unlock car door, re-key, key replacement, new lock installation and many more. 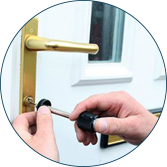 Whether you want to unlock house door or lost your house keys, mobile locksmith responds quickly. Call now for emergency help. Don’t worry. 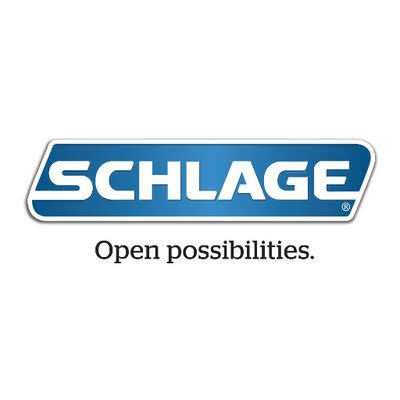 We’ll take care of all your locksmith needs. We take the security of your property very seriously. In fact, it’s the top most priority. That’s why we offer our locksmith services 24 hours a day, 7 days a week. We pride ourselves on our prompt response to all emergency locksmith service calls. We send the closest technician we have right to your location. 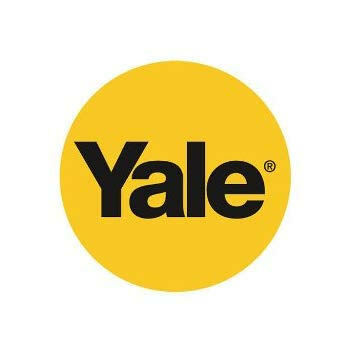 Our locksmiths are trained to the highest level of standards, and offer you only the highest quality keys and locks for your home, office or vehicle. 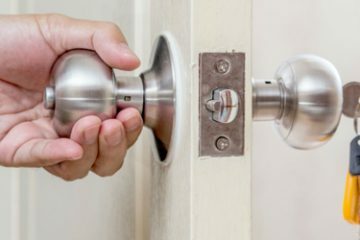 Most times, you don’t give a lot of thought about the locks on your doors, understandably because you only turn them when leaving the house and before going to bed. When a reason comes up, however , as it often does for a lot of people, you’ll be glad you had a trusted residential locksmith service in Calgary, AB Canada to turn to. 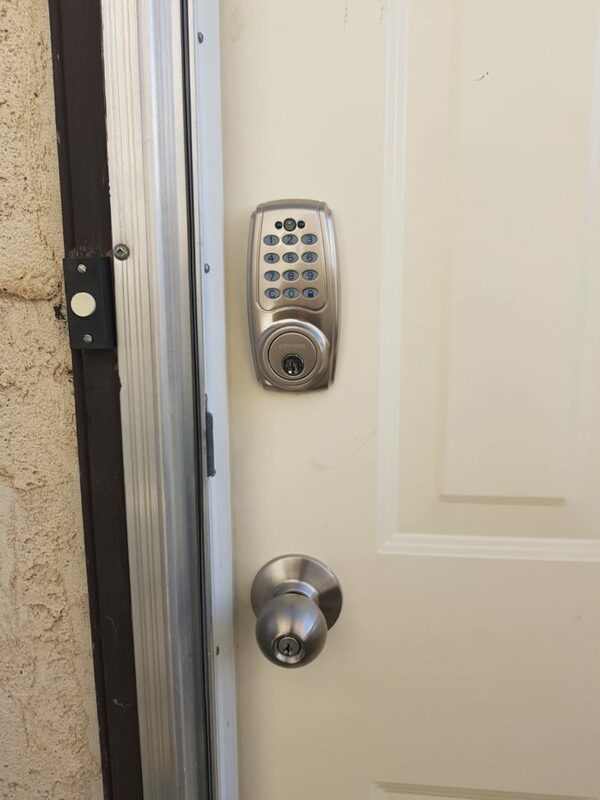 This should easily pass as the most common reason why people seek the service of residential locksmith service in Calgary. In situations where your key is lost or stolen, the potential opens up for someone to gain unallowed access into your home, either intending to steal from you or harm your family. 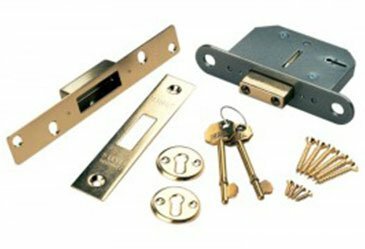 Getting in touch with a locksmith immediately for lock replacement or rekeying is essential since it helps guarantee your safety and that of your loved ones. Changing an apartment can be a lot of fun, especially if you’re finally moving to your dream street. However, you can’t be so sure about how many people have access to the front door key. While most landlords require previous tenants to return their keys before moving out, you never can tell how many extras they’ve had. 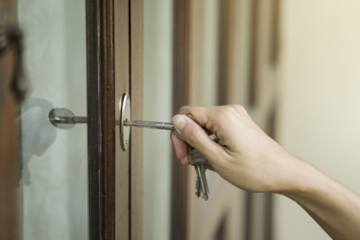 With the help of residential locksmith service in Calgary, AB Canada, you can have peace of mind, knowing that you are the only person with keys to your doors. With the construction of a new home comes the need to own copies of the same key, for different people working on the site. 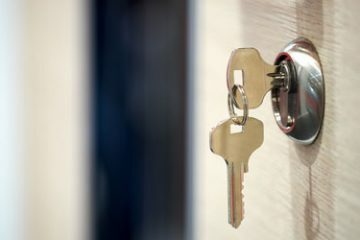 With the help of a residential locksmith, you can rekey your lock, so that you don’t have to worry about security when you or your tenants eventually move into your new home. From time to time, you’ll notice that your key begins to wear out or break from excess usage. A broken key can be a serious problem, especially when it breaks off in the lock. However, with the help of a residential locksmith, you can salvage the situation and gain access back into your home after lock replacement or rekeying. 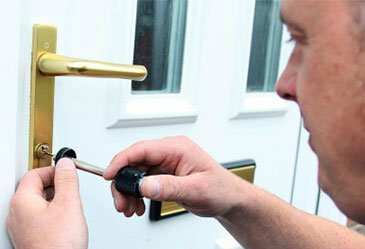 There are so many other reasons why the service of residential locksmith service in Calgary, AB Canada will come in handy for you. 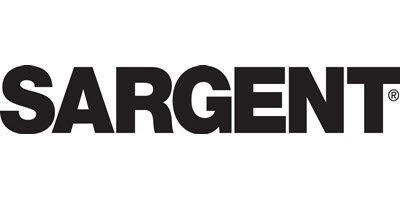 Contact us today, and we can discuss prospects available to you. Smart Locks Vs Traditional Locks, Which Is Better For You? Contact Calgary 24/7 Locksmith today for all of your lock, key and security needs. 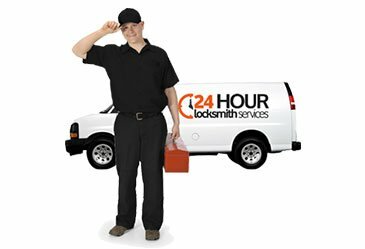 Calgary Locksmith offers 24 hour locksmith solutions for residential and commercial properties . We also offer Emergency locksmith services, such as home key replacement for a lost or broken key and much more.